This week there are a diverse mix of awesome releases! I’ll make two lists and let you guys know what movies and TV shows you definitely should buy. Imagine you are about to take a bite out of a piece of pie from your favorite diner, only to be startled mid-bite by a group of robbers. 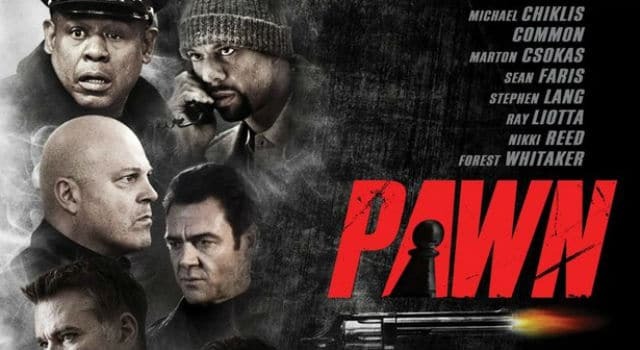 Pawn stars Michael Chiklis, Ray Liotta, Forest Whitaker, Common, Sean Faris, and more. Blu-Ray/DVD Round-up Week of 3/26: LINCOLN, KILLING THEM SOFTLY and more! Blu-Ray/DVD Round-up 9/11: SNOW WHITE AND THE HUNTSMAN, GIRL IN PROGRESS, VAMPIRE DIARIES, CASTLE and more! Blu-Ray/DVD Round-up 8/14: DEXTER, GLEE, COMMUNITY and more! DVD/Blu-Ray Roundup 2/21: J. EDGAR, WEEDS, MONSTER BALL TOUR, and more!